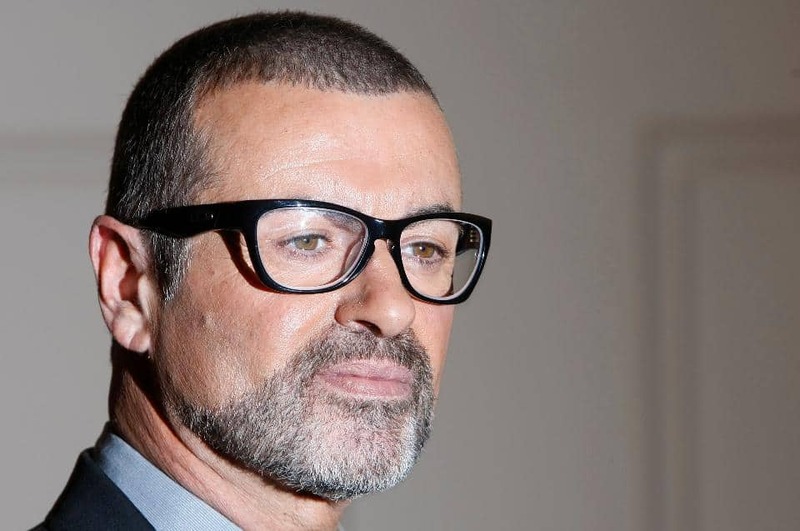 Fawaz has complained that the family left him out of funeral plans and felt that he was being blamed for George Michael’s death, until the final determination of how he died was made public. George Michael’s cousin said it was Fawaz who snubbed the family, not the other way around. Reportedly, Fawaz was paid more than 10,000 pounds a month to be with Michael. The real battle will be over George Michael’s London townhouse, estimated to be worth 5 million pounds. Fawaz has been residing in the house ever since Michael died, even though Fawaz reportedly is not named as a beneficiary in Michael’s will. The family is said to be contemplating legal action to remove Fawaz from the home, which Fawaz claims he should be allowed to use. If that is the case, then Fawaz would not have a legal leg to stand on. In England, as in the U.S., agreements involving real estate must be in writing to be valid. So if George Michael did agree that Fawaz could stay in the home — either as part of a business arrangement or due to the personal relationship — that would not be binding on the Estate without a writing that spelled out the terms. But this doesn’t mean that Fawaz will go away quietly. Because he has been living in the home, and has a claim that he is entitled to stay, the family would have to initiate legal proceedings to evict him. Once in court, Fawaz would certainly argue that the verbal agreement gives him the right to occupy it. And there is no telling what else Fadi Fawaz may say to complicate the matter. That legal proceeding could turn ugly and embarrassing for Michael’s family. While the specifics of George Michael’s estate plan have not yet been made public, he reportedly divided his estate — estimated to be worth in the neighborhood of 105 million pounds (or roughly 130 million in US. dollars) — primarily between his two sisters, through a will. If that is the case, then George Michael’s last will must be publicly filed and processed through probate court, which will allow it to be easily-obtainable by members of the British media or anyone else. When wills are probated, they become public documents for anyone to read. So far George Michael’s will has not been filed for probate because the family has focused on the funeral, which was delayed by the investigation into his cause of death. Once it’s filed, we’ll know for certain who is to receive what and what assets Michael had. We’ll also find out if Michael wanted Fawaz to receive anything, including the right to stay in the London home. George Michael’s estate highlights why it is much better to rely on a living trust rather than a will. Living trusts, when properly drafted and funded during lifetime, can help families avoid probate court. They can also spell out specifically who receives what, when and how, without the necessity of probate court, which is more prone to fighting. It’s not only celebrities who benefit from detailed and thorough estate planning, including living trusts. Anyone who wants to protect their heirs from the increased expense, hassle, and public-nature of probate court should talk to an estate planning attorney about whether a living trust makes sense for them.